The ultimate New York “It Girl” once said, "The Most Exciting, challenging, and significant relationship of all is the one you have with yourself. And if you find someone to love the you you love, well that's just fabulous." Carrie taught us so much… We miss you #SATC!! A gift for me?! Why, thank you!! 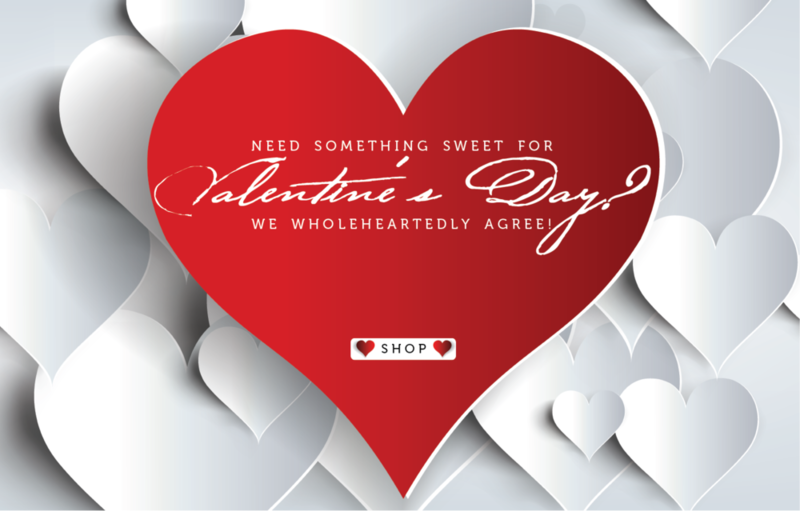 Valentine’s Day is your day, so indulge a little! Treat yourself to a massage, break out that face mask you’ve been dying to use, or buy yourself this dress you’ve been eyeing… or even better, do all three! Wearing clothing you feel really confident in is like having a visual reminder of why we love ourselves. Yes, yes, we know that there are going to be days when you just don’t care or feel like you have the energy… but when you wear things that make you feel confident, you will be instantly reminded of all the reasons you are amazing.